Visiting a city for the first time can often come with surprises. And definitely things you wish you knew before you got there. Our first trip to Rome was full of these “learning” experiences. Our tips for visiting Rome will help you save time, money, and help you eat well. 1. Taxi’s are expensive, so stay central or near public transport. 2. It’s easy to get lost at first, but it doesn’t take too long to get your bearings! 3. The metro system works well but the trains are fairly dated. Trams are also good in the areas they run. 4. Not all Gelato is created equally. A couple of simple things to look for when choosing a delicious gelato 1. Colours shouldn’t necessarily be vibrant but resemble their natural colour. e.g. Pistachio gelato shouldn’t be bright green. 2. If it’s piled high and fluffy, it may have chemical additives to get it to do so. 5. Having a coffee and cornetto for breakfast does not mean a coffee and ice cream. I originally thought this, as Cornetto in Australia is an ice cream, and I got quite excited that ice cream was an acceptable breakfast food. But, I wasn’t disappointed! 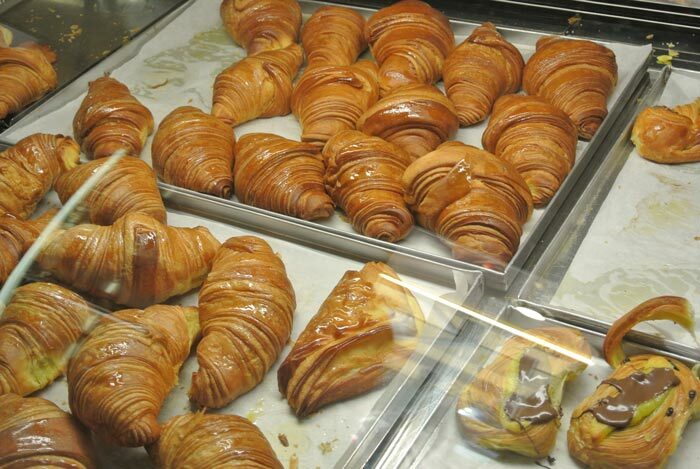 A cornetto is much more delicious, similar to a croissant, but a little more dense either plain or with filling (chocolate or creme). A must try! 6. 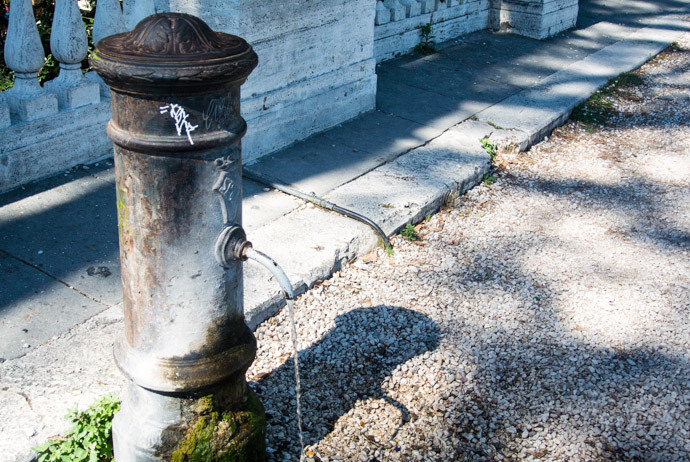 You can drink the water in the public fountains (Nasoni). Put your hand over the spout to use it as a bubbler (water spurts out a hole at the top) or use it to fill up drink bottles. This is one of my favourite things about Rome. 7. There is a variety of different kinds of pizzas. 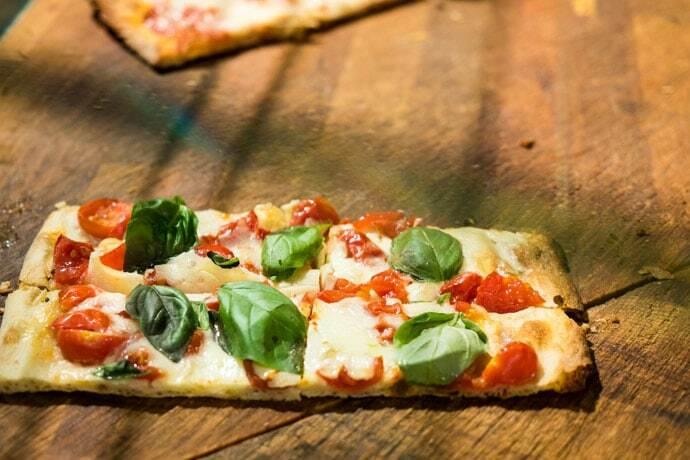 The main two types of pizza you will find in Rome are pizza by the slice (often rectangle shape referred to as pizza al taglio) and whole round pizza. Some are on more focaccia like bases, some have unique toppings etc. Make sure you try a few different places to see what you prefer, but both are delicious. One of my favourites is a zucchini pizza al taglio. 8. It’s normal to drink coffee standing at the bar. The atmosphere of standing at a busy coffee bar is an experience in itself. Although at some places you can sit, you will pay more too. 9. The biggest sign you’re a tourist: You try to book dinner at 7pm. Wait until 9 pm and enjoy aperitivo (pre-dinner drinks and snacks) instead. 10. Italy as a whole wasn’t as expensive as I thought. The food was reasonably priced and generally cheaper than at home (Sydney). 11. 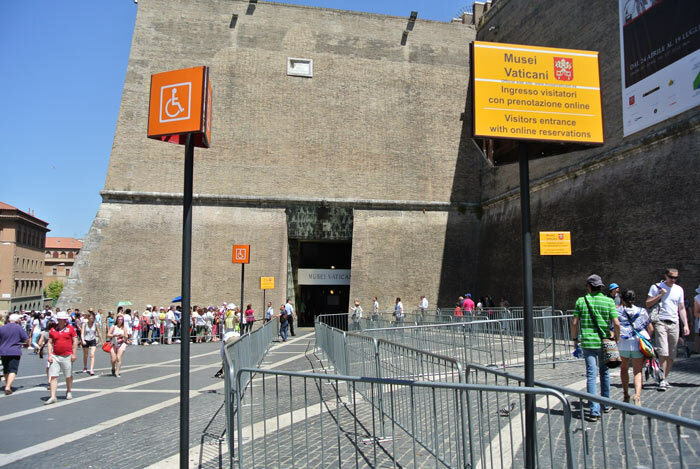 Don’t wait in the very long line at the Vatican museum. Go online and buy your tickets for only 4 Euro more. The line for online reservations is a lot quicker. 12. Instead of waiting in line at the Colosseum, buy your tickets at the Roman Forum across the road, and go later in the afternoon to avoid the biggest crowds. 13. 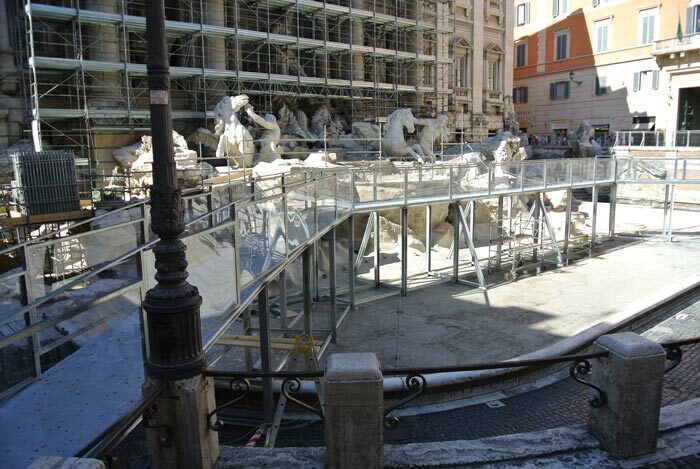 Some of the iconic sights are often closed for repairs/maintenance. Although technically you do need some form of ID on you in Rome… and most places in the world. One way in, one way out, just shuffle with the crowd until you reach the end. In no other way are the Vatican Museums like Ikea. 16. 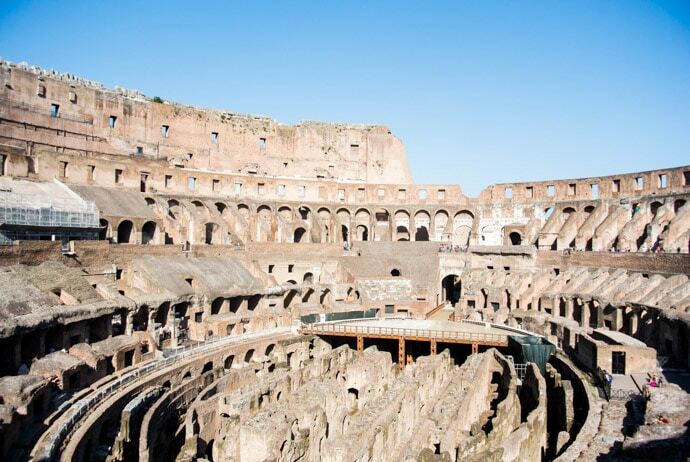 There is so much to see and do in Rome. Literally. Go for 4 or more days! Even then you will never see all the sights and eat enough delicious food. What are your tips for visiting Rome?